Our November edition of Team Spotlight is shined on Colin Hempel, Production Manager at Lifescape. 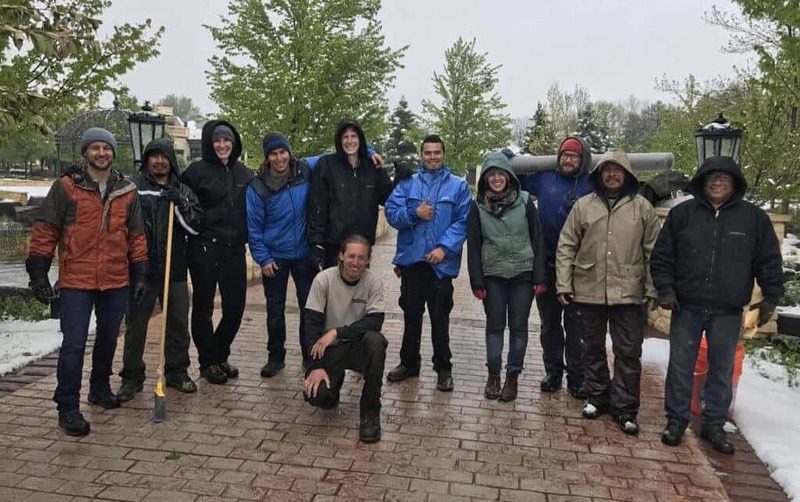 Originally from Wisconsin and with a degree in Biological Sciences from the University of Wisconsin, Colin came to Colorado in 2014 to be closer to family. 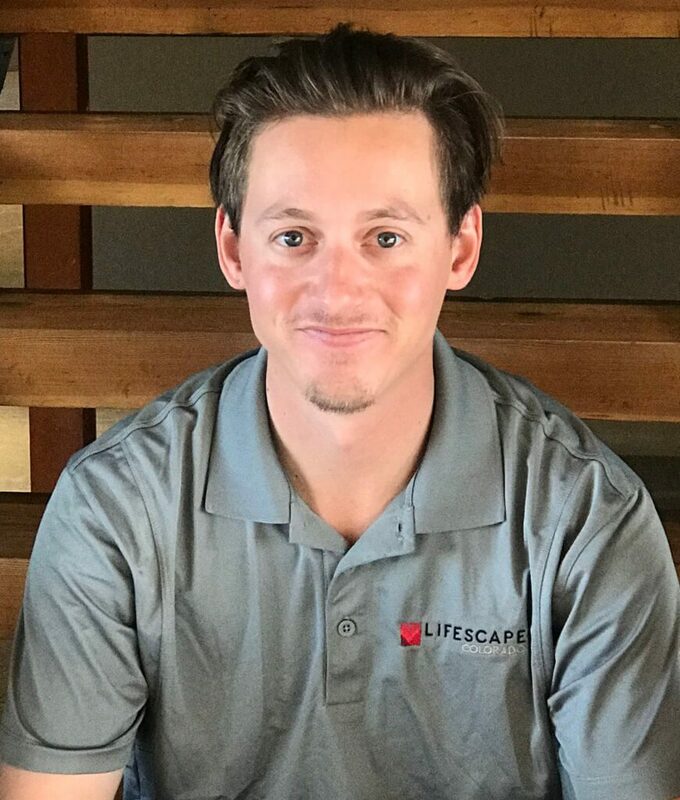 With a background in landscaping, Colin joined the Lifescape Team and has been with us for 4 1/2 years. How did you get into the landscape profession? It started as a summer job during school doing small installs in Wisconsin. Once out of college, I worked in a biology lab studying fish nervous systems and genetics. I then went to a large landscape company in Wisconsin starting as a foreman on a maintenance crew. Tell us about your role here. As Production Manager, I have oversight of the maintenance crews, and act as liaison between garden managers and crews. I am responsible for making sure the maintenance crews are trained, skilled and equipped to do their job and care for our high touch properties. I provide weekly training on topics such as: How to Prune, Equipment Maintenance and Chemical Applications. And, of course, we always discuss the “Plant of the Week”. Being outside and developing the crews. Spring flowers had been installed at one of our properties and snow was coming. There was this tremendous rush to save the flowers from the spring freeze. The teamwork and effort that came together is something I’ll never forget! 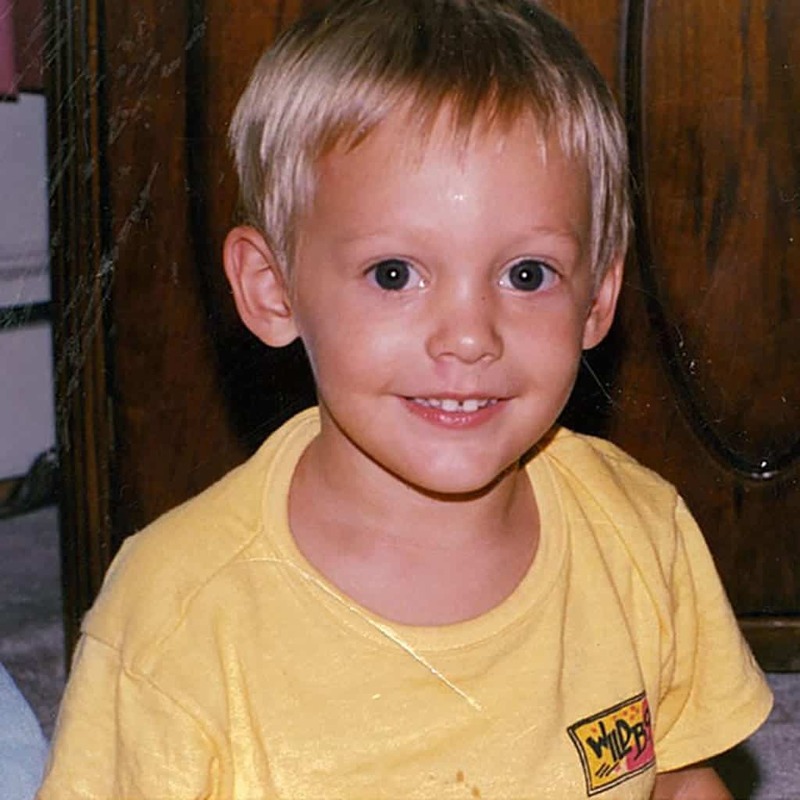 I used to be able to run a 4:30 mile!